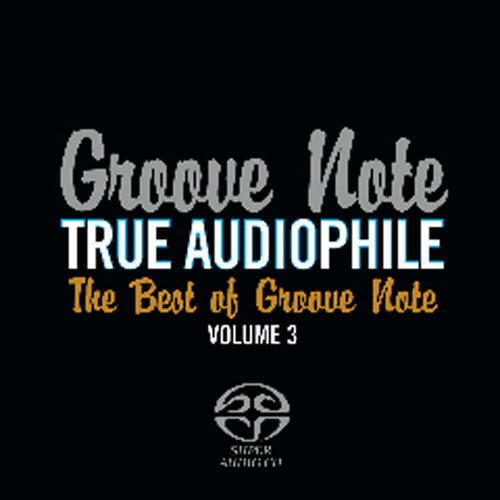 This is a compilation with mainly jazz and vocal selections but including a couple of blues and classical tracks. 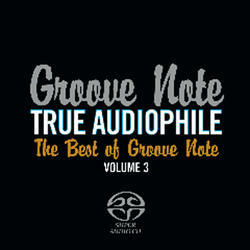 (SACD-HYBRID) This is the third SACD compilation from Groove Note highlights another collection of great sounding tracks from the Groove Note catalogue including cuts by Anthony Wilson, Jacintha, Roy Gaines, Luqman Hamza, Lauren White and the Jung Trio. Featuring previously unreleased tracks from Luqman Hamza (Smoke Gets In Your Eyes) and Singapore's very own Skye (Dream A Little Dream). All tracks are stereo and all analogue recordings. Mastered by David Glasser of Airshow Mastering in Boulder, CO. Will play on regular CD player.